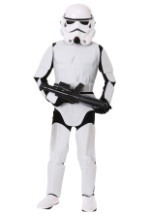 Any girl who's ready to join the Imperial Army had better get this Tween Girls Stormtrooper Costume! 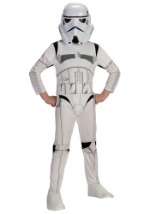 This 100% polyester costume includes a white dress with Stormtrooper armor printed on the front. The dress has a white skirt with an attached petticoat underneath. A white belt with screen-printed details fits around the waist and fits with a Velcro fastener. A pair of socks with printed armor are also included. 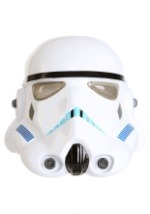 A white laplander style hat finishes off the look. 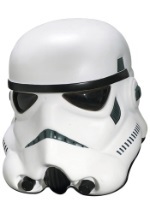 Just pair it up with a Stormtrooper blaster and any teen girl can become one of the elite guards of the Death Star.